Suitable for those who only require the vans. We provide long term and short term leasing at competitive prices. Travelling in a big group with children or elderly folks? 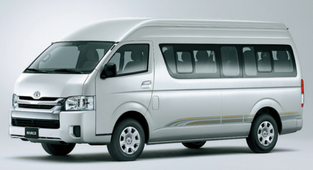 The passenger van transport is perfect for travelling in big groups . 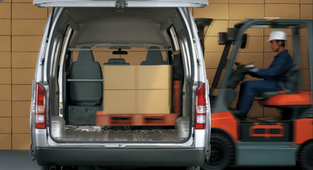 Many companies look solely towards van rentals for transportation because of the larger cargo space and loading capacity. It can also be very convenient for any number of reasons, whether you are moving your furniture or need to transport a group of people or products. This is especially useful if your personal car is simply not big enough. Rentalorry offers long-term (yearly) and short-term (monthly) cargo van rentals for individuals, companies, and organizations. For self-drive daily minivan rental in Singapore, we highly recommend our customers to rent a van with driver for a cheaper and more convenient alternative. 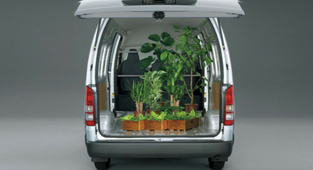 Renting or leasing a self-driven cargo van is suitable for those who have frequent deliveries on a daily basis. 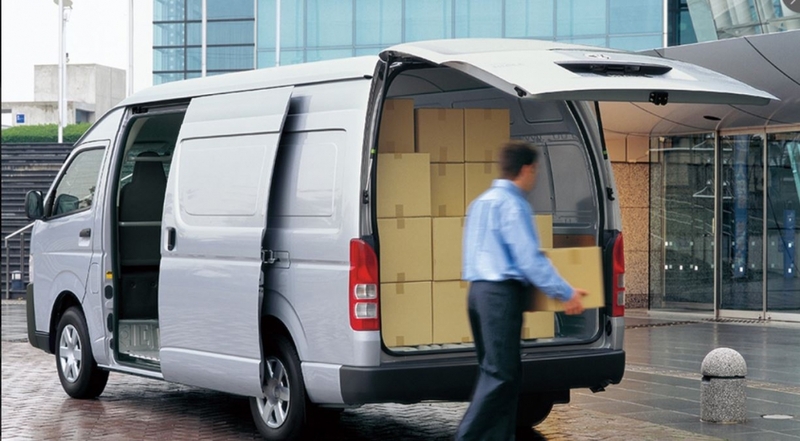 Renting a cargo van with driver is a popular option as customers do not have to travel to the warehouse for pick up and return of the vehicle. Our drivers will drive the vehicles straight to your pick up point. This is extremely cost-effective for one way transport or for deliveries with a few locations only. 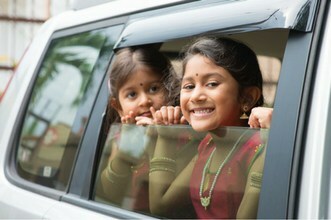 Renting a driver is also suitable for people who can only drive auto vans instead of manual vans. For larger dimensions, refer to our lorry dimensions page for more details. If you are shifting a whole room or more, consider using a 10ft lorry or 14ft lorry with a driver. For heavy and fragile items, consider using professional movers service to help you with it. Note: Self-drive daily rentals for individuals are not available due to insurance issues. 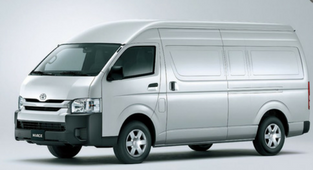 Rent a van and a driver at Rentalorry from the cheapest price in Singapore. 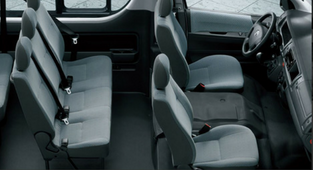 Self drive passenger van rental is suitable for those who have a vocational liscense. 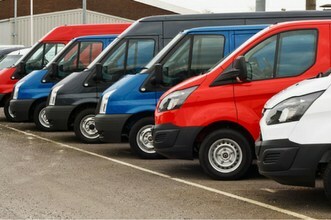 Companies can rent or lease a passenger van on a long term basis and provide their own driver. 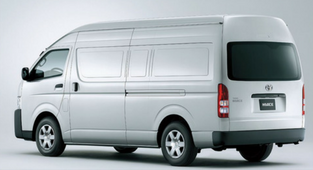 Van transportation is a more effective way to transport a larger group also because everyone can travel together and you do not have to wait for cars that are left behind at traffic lights or heavy junctions. 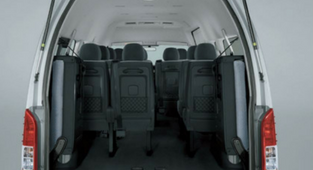 The passenger van rental with driver service is effective for transporting large groups of people. Passenger vans allow travellers to rent a cheaper form of transportation for larger groups, as when you use carpooling, everyone can share the cost for the fuel, tolls and vehicle charges. We have one of the best service and most competitive rates in Singapore. Check out our facebook reviews here. How many seater do we have? One way transport passenger van with driver service is suitable for passengers who are required to be transported from point A to point B instead of the entire day. Below are some situations which will be suitable for such transports. Airport transfers – When you and your guests have arrived in Singapore Airport and needs to be sent back to your hotel. We specialize in transportation and are confident that we can provide you with the best service. You can check out our past customers’ reviews on our facebook page. Movers will be there to help you pack and wrap up all your furniture. Quick and efficient moving for anything that can fit into a van. Quick deliveries for any small item that can fit in a van. We can provide an extra helping hand for loading and unloading if needed. We ensure that our maintenance teams keep a close watch on our fleet of vehicles to make sure that they are well oiled and always ready to hit the road and serve our clients. This lowers the down time of our vehicles and makes our services more reliable. If you are not familiar with driving a van, this can some times be a daunting task. That is why we have drivers on hand to assist you if you need any help with operating the van. Our movers also have years of experience in this industry and so they know how to take proper care of all your goods and belongings. We will properly wrap all your possessions before transporting them safely to your desired destination. Our customer service staff are well trained to handle all your queries to ensure that your rental experience goes smoothly and efficiently. 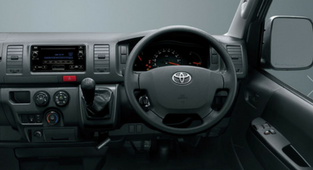 In addition, with their experience, they are able to properly advice you on what sort of vans you require so that you do not spend excessively on the transportation cost. If you require larger vehicles, they may even recommend a lorry, truck or pickup.